Read this: My Upper Peninsula, by Jim Harrison in the New York Times, Travel Section. 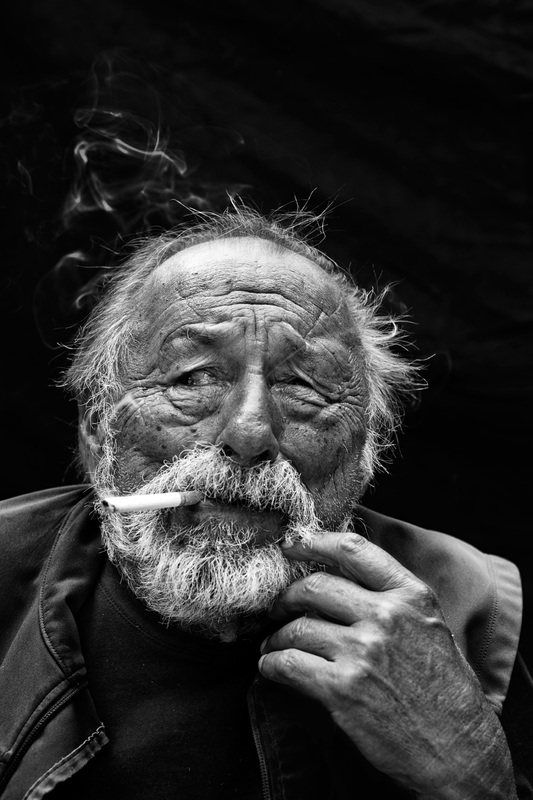 This entry was posted in Uncategorized and tagged Jim Harrison, my hero by Brandon Simmons. Bookmark the permalink.